Bio: Jill brings with her 20 years of experience in accounting, auditing and tax in both small business and corporate environments. Her experience includes Big 4 auditing; corporate accounting and internal auditing; and small business compilation and tax preparation, payroll processing, and human resource functions. Jill has responsibility for the overall accounting, budgeting, payroll, reporting and human resources processes for Mosaic. She also handles the accounting for our development projects. 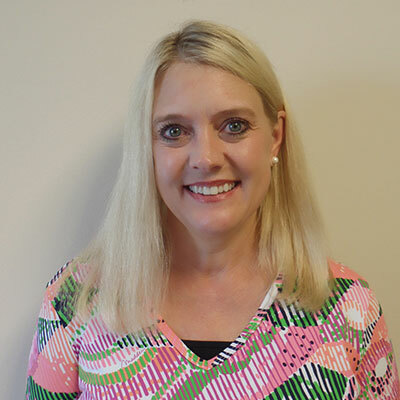 She holds a Bachelor’s degree in Business Administration with emphasis in Accounting from the College of Charleston and is a Certified Public Accountant licensed in North Carolina.